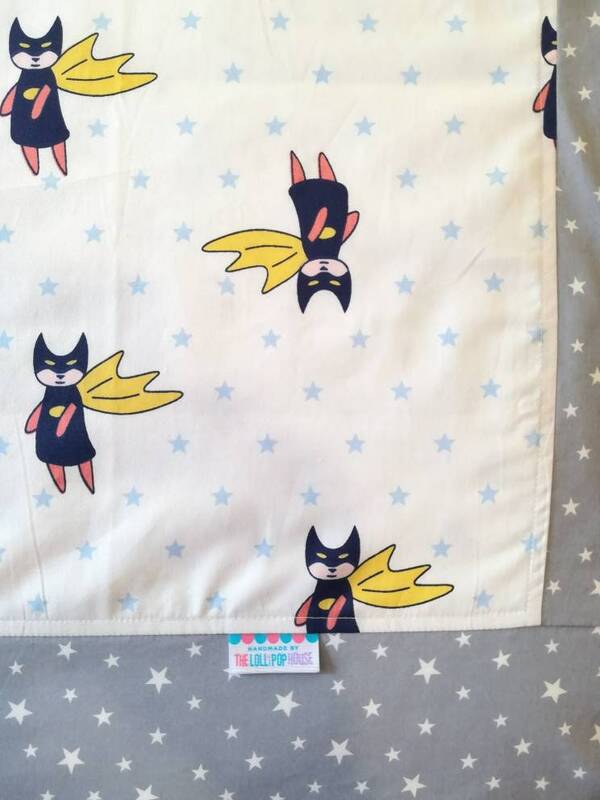 A toddler/kids quilt cover, personally handmade using 100% cotton and flannel. It is perfect for bedroom and TV time. It is suitable to be used as travel blanket.